Lifelong Kona resident Bronsten “Kalei” Kossow announces he will run for Kanuha’s vacant seat in the County Council. County Council District 7 is comprised of Kealakekua, Kona Scenic, Kainaliu, Honalo, Keauhou, Kahalu‘u, Hōlualoa, Kona Hillcrest, Pualani Estates, Sunset View, Kuakini Heights, Kona Vistas, Ali‘i Heights, and Kona Industrial. Kossow attended Hōlualoa Elementary and Kealakehe Intermediate Schools before graduating from Makua Lani Christian School. While a junior in high school, Kossow earned his Eagle Scout award, and soon after was also awarded the Honor of Vigil. Kossow has served as an Assistant Scoutmaster with Boy Scout Troop 79, a former Boy Scout Lodge-Vice Chief for Hawai‘i Island, and a Section-Vice Chief for the Pacific Region. 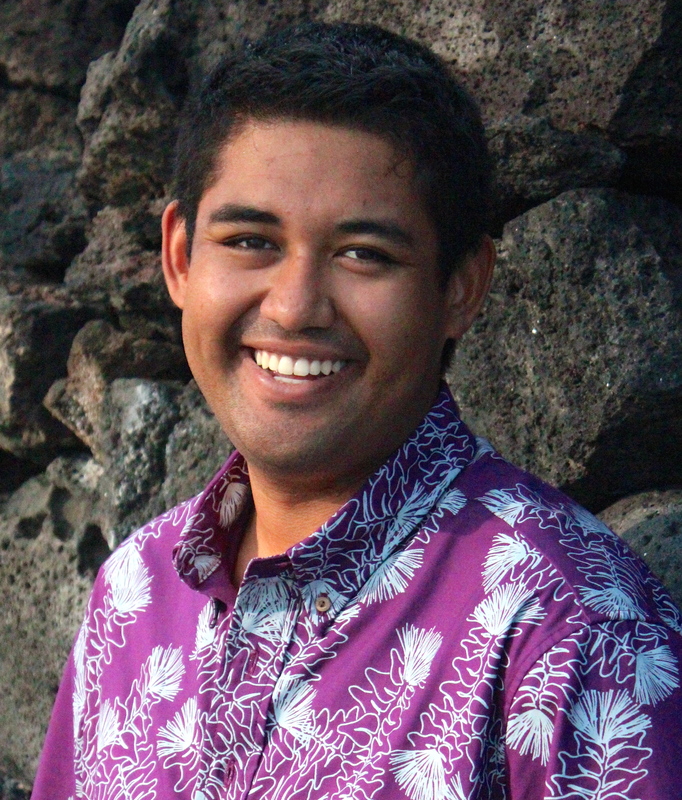 Kossow is currently working toward his Bachelor’s Degree in Political Science with the University of Hawai‘i. Kossow is also a member of St. Michael the Archangel Catholic Church, a former Paraprofessional for Aloha Council, and current Finance Chair for Kona Coast Boy Scouts of America. Kossow is a Game Management Advisory Commissioner for Hawai‘i County District 7, and a Flight Coordinator for Paradise Helicopters.